If you'd like to receive news and views from West Wales Willows. Please add your email address above. 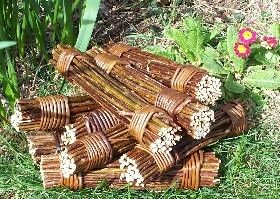 Made from unpeeled, untreated willow grown on our smallholding – colours will vary depending on what we have in stock. 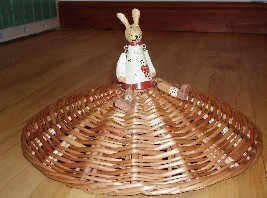 Approx 25cm / 10 ” in diameter. 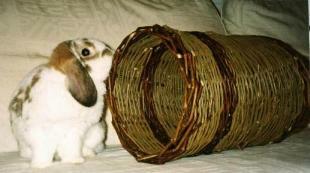 Tunnels of other sizes can be made to order. Please enquire about the price.